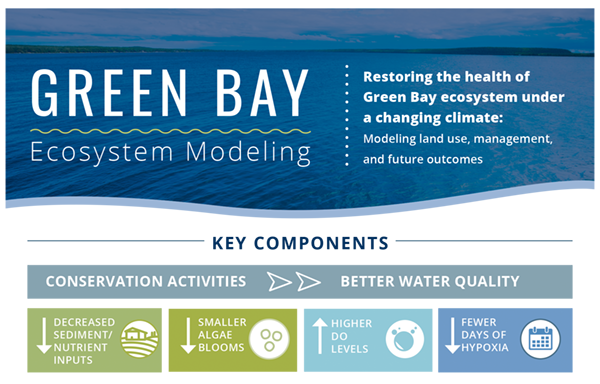 Welcome to the web home for the Green Bay Ecosystem Modeling project. 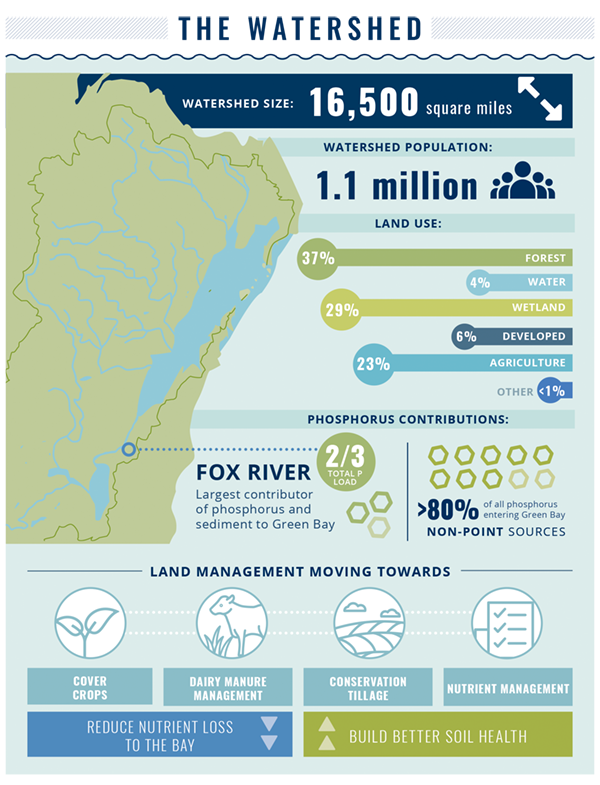 To understand water quality conditions and drivers in Green Bay, a number of complex interactions must be considered. The circulation patterns and water exchange between the main Lake Michigan basin and Green Bay are a significant driver. 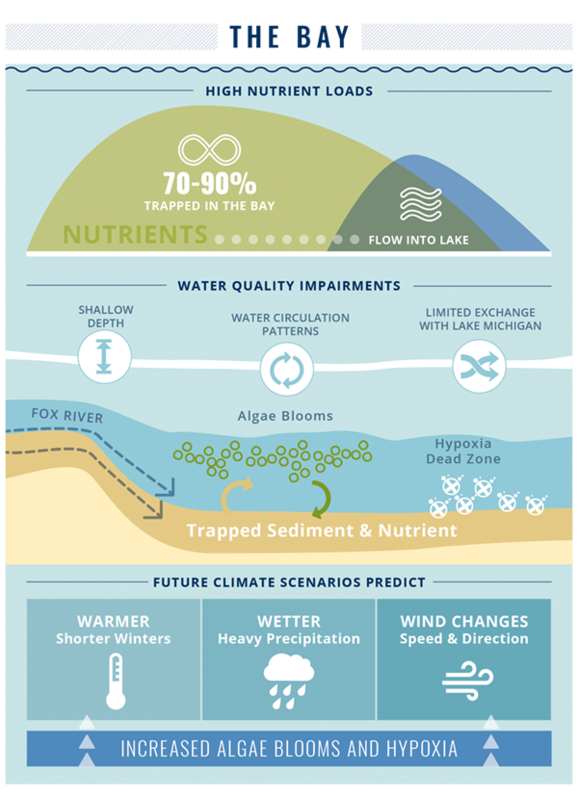 Inputs of nutrients and sediment from watersheds draining into Green Bay also play a major role and climate conditions influence the Bay, the Lake, and the landscape. A project team with diverse expertise has worked to integrate existing watershed, biogeochemical and hydrodynamic models with downscaled regional climate scenarios. 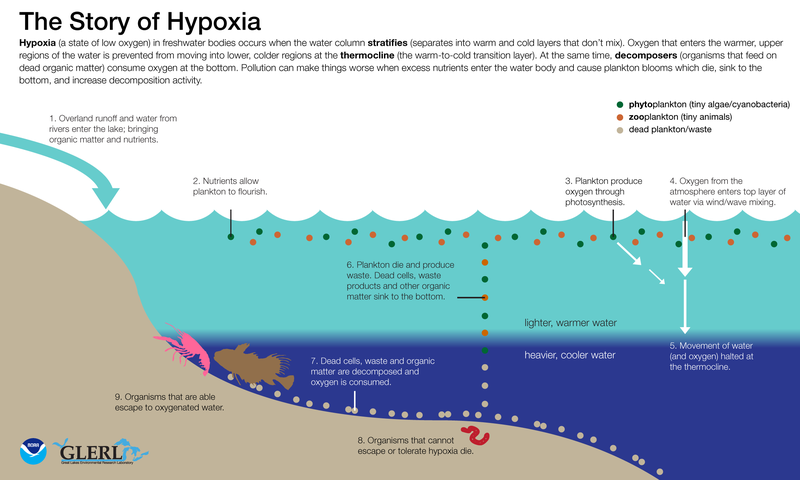 The goal is to assess current and future conditions and the efficacy of available land management strategies to mitigate hypoxia and restore beneficial uses. 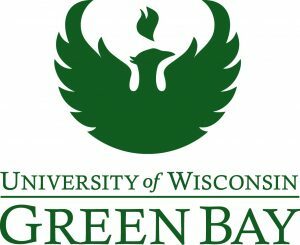 Researchers at the University of Wisconsin-Milwaukee’s School of Freshwater Sciences and the University of Wisconsin-Green Bay have provided leadership for this project over its evolution with support from other universities, private consulting firms, and government agencies. Enjoy this short video describing the project! 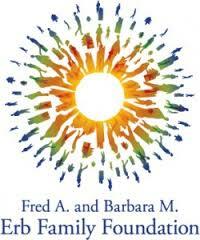 The video was produced by the University of Michigan Water Center with support from the Erb Family Foundation. 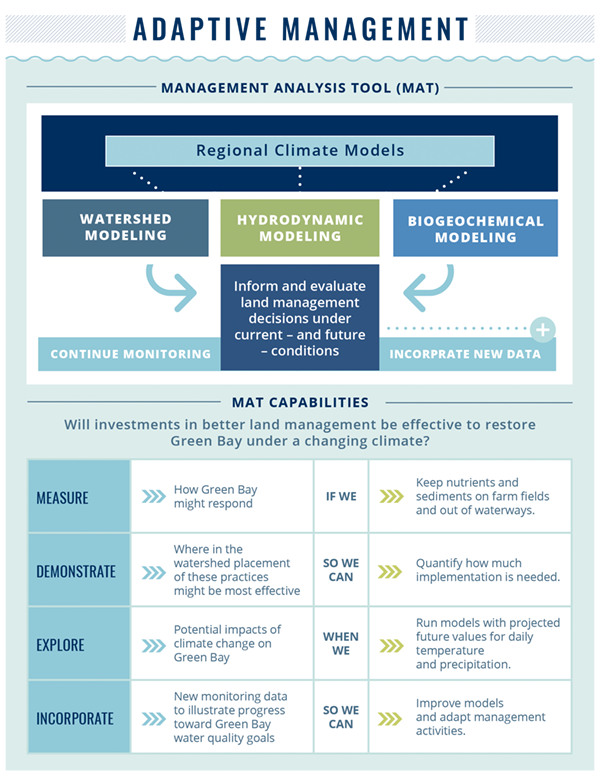 While our project didn’t focus exclusively on hypoxia conditions in Green Bay, it certainly is an important consideration for this work. 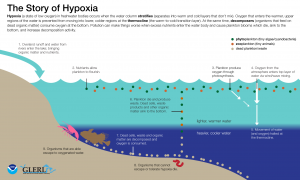 The NOAA Great Lakes Environmental Research Laboratory (GLERL) has a nice infographic explaining hypoxia. Click to see a larger version of the graphic. 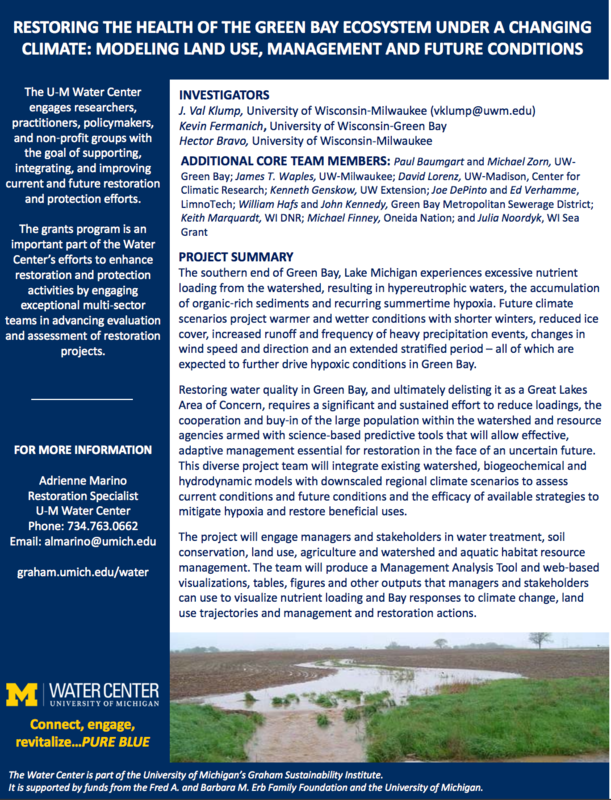 The current project is funded by the University of Michigan Water Center, through a grant from the Fred A. and Barbara M. Erb Family Foundation. Previous work was funded by NOAA’s Center for Sponsored Coastal Ocean Research.